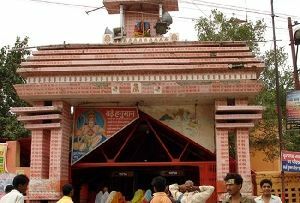 Someshwar Mahadev Temple in Allahabad is one among the many holy places in Allahabad. 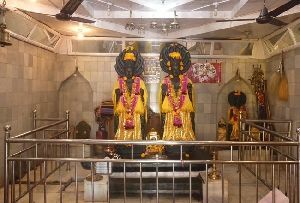 Someshwar Mahadev Temple is an ancient temple which is situated opposite to the Allahabad Fort across Sangam in the Arail area. 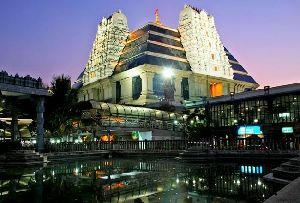 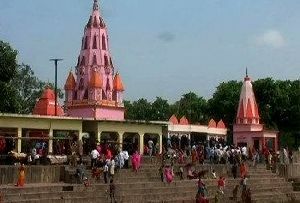 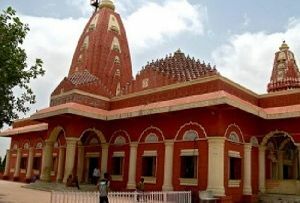 The Someshwar Mahadev Temple is dedicated to Lord Shiva. 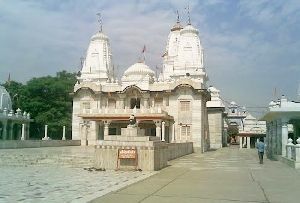 Someshwar Mahadev Temple is situated in Naini in Allahabad across the holy river Yamuna. 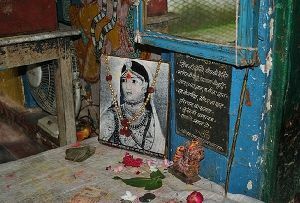 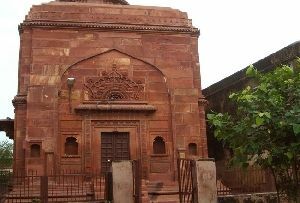 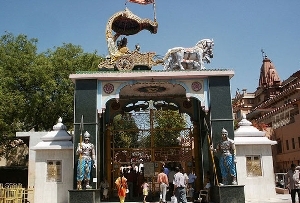 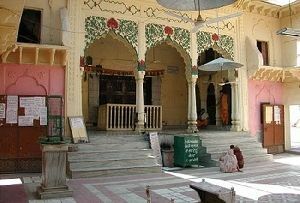 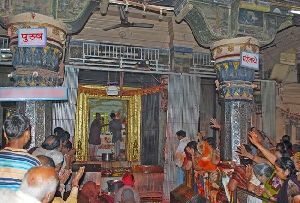 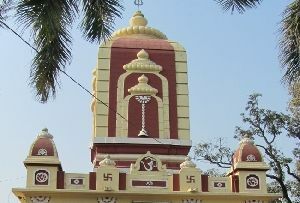 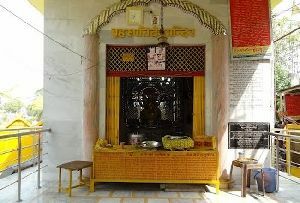 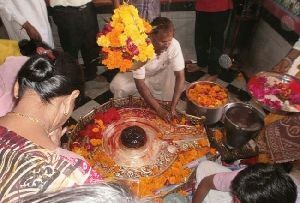 Someshwar Mahadev Temple in Allahabad is regarded as the place of Ekadaksh Rudra. 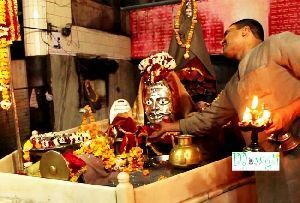 Among all, Someshwar Mahadev was one Rudra. 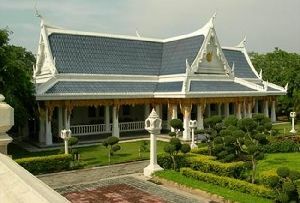 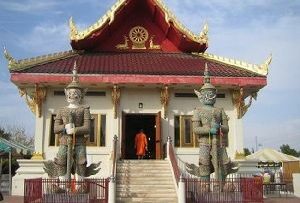 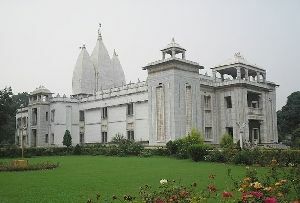 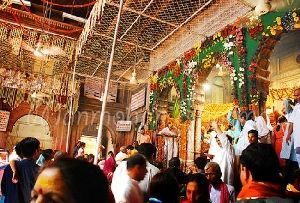 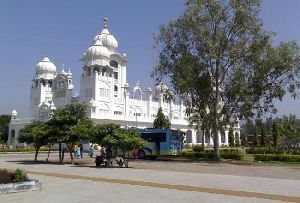 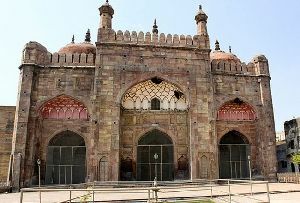 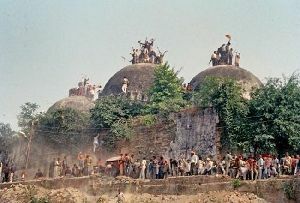 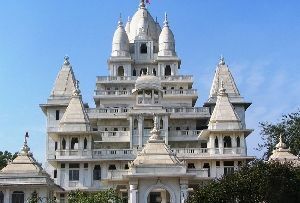 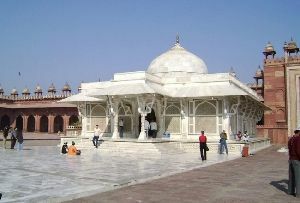 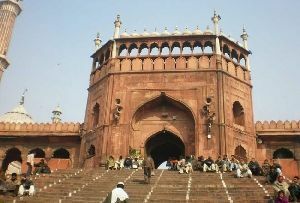 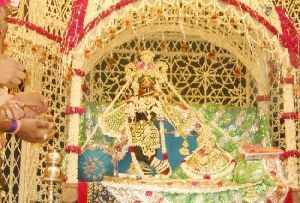 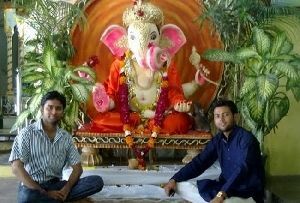 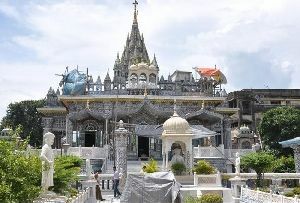 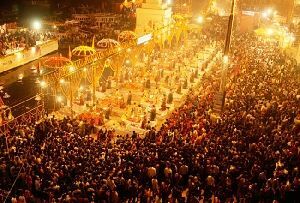 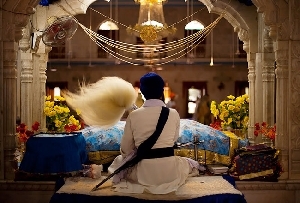 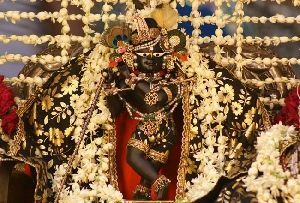 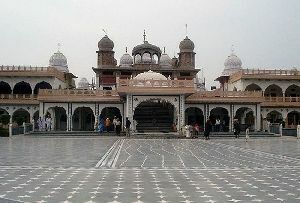 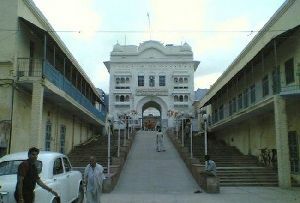 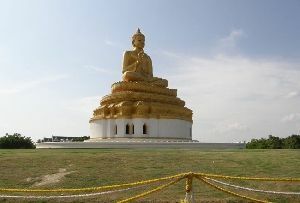 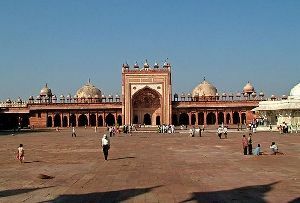 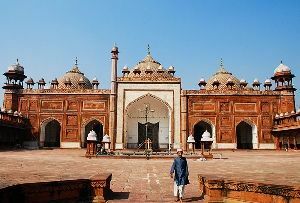 One who goes on a tour to Allahabad must visit the holy places in Allahabad. 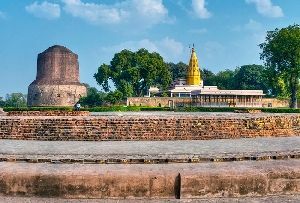 Allahabad as a city of many temples including the most famous Someshwar Mahadev Temple has been the main attractions of all the tourists visiting Allahabad with a spiritual bent of mind. 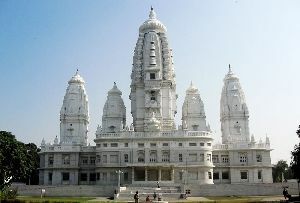 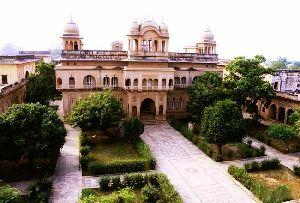 Allahabad is a city situated in Uttar Pradesh in India. 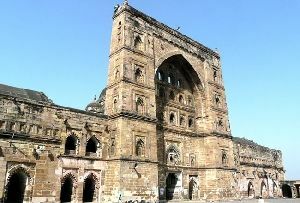 Allahabad stands as a city with rich history of its own and a city with mythological essence. 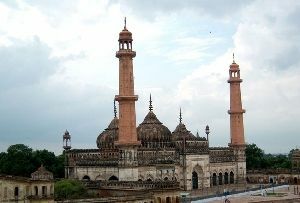 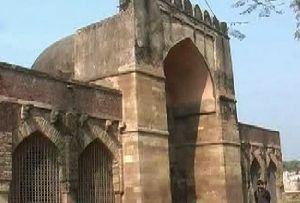 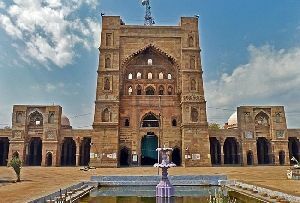 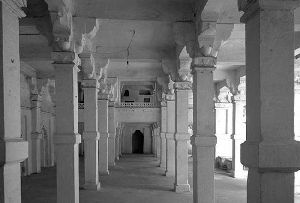 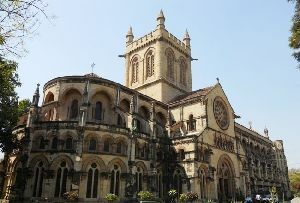 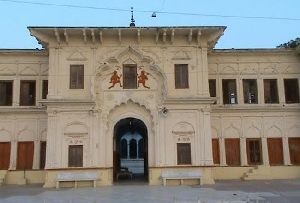 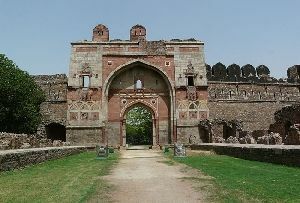 The tourist’s attraction in Allahabad also comprises of the ancient buildings set in the modern and contemporary cityscape. 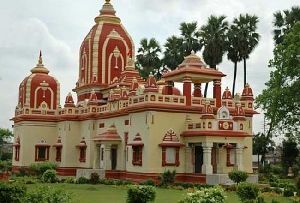 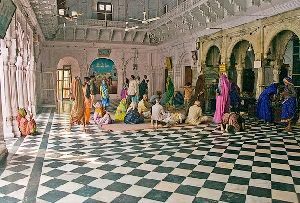 The holy places in Allahabad have always attracted tourists from all over India and abroad with its identity as a holy city in India. 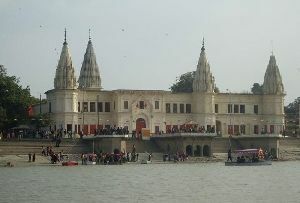 Allahabad has attracted tourists as a spot where three holy rivers of India converge. 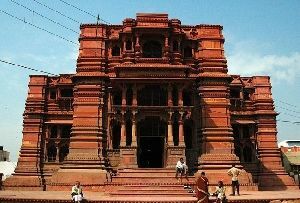 The temples, the ghats and the numerable historical buildings present have always been the major tourist attractions in Allahabad. 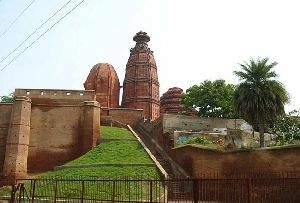 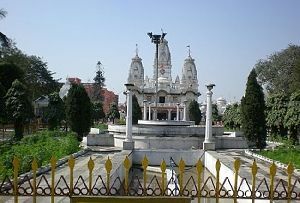 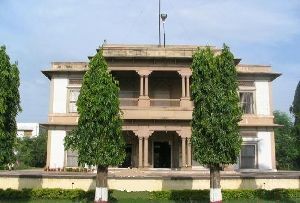 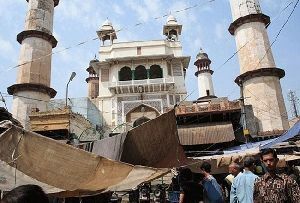 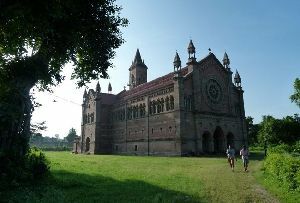 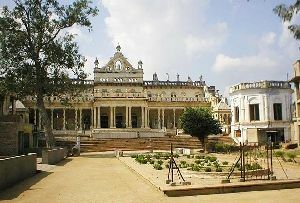 Allahabad has always stood as an important city in Uttar Pradesh in India. 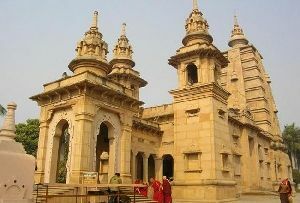 Allahabad is well connected to all other parts of India through roads and railway networks. 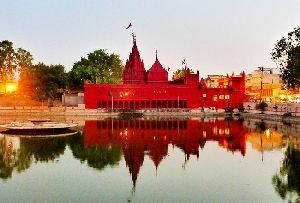 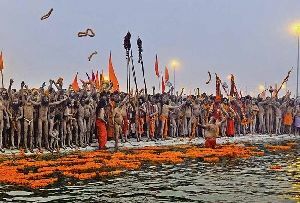 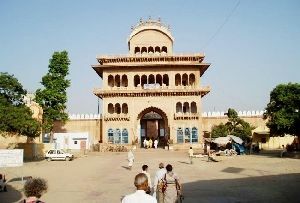 Allahabad can also be reached by flight destined for Varanasi and can then take the local modes of transport to reach Allahabad in a few hours time.